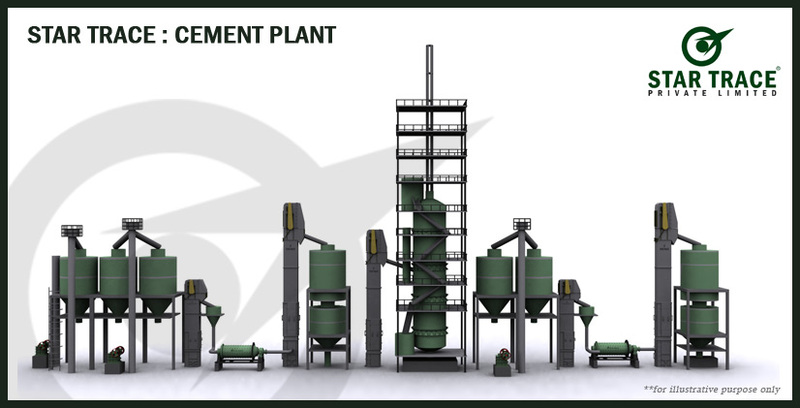 Cement Plants | Star Trace Pvt. 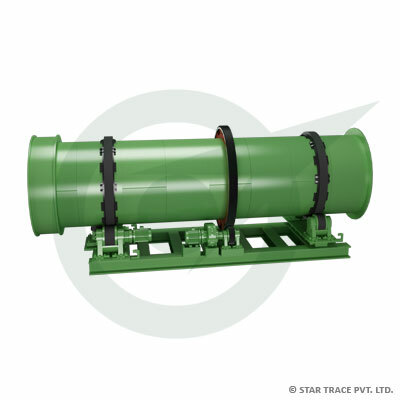 Ltd.
Star Trace offers turnkey solutions for cement plants. We are one of the leading project suppliers for cement plants and we work closely with our customers to fulfill their specific needs for a customized packaged solution. Specialized in the fabrication of these machines for 25 years and this enables us to be in a leading position in the field of cement plant & equipment. Going ahead with its expansion spree, Star Trace supplies a cement grinding unit with each of its cement plant. 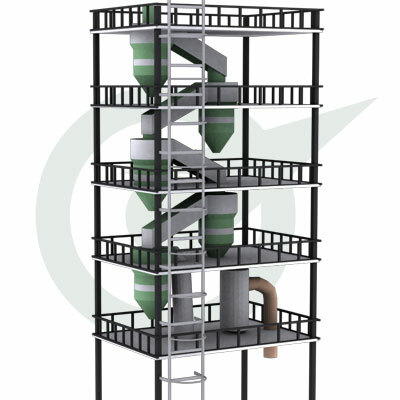 Grinding units can also be supplied separately for other cement plants. 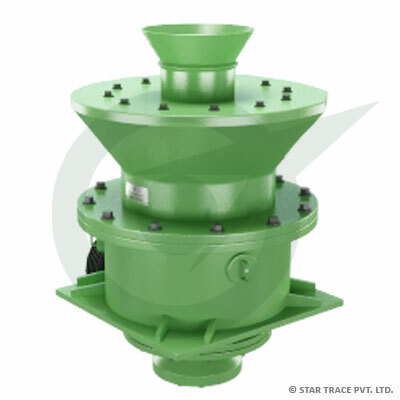 We supply grinding units upto 2000 TPD plants, capable of handling all types of cement. We offer to our clients a versatile grinding unit whose heavy and rugged construction is built for continuous trouble free operation everyday. 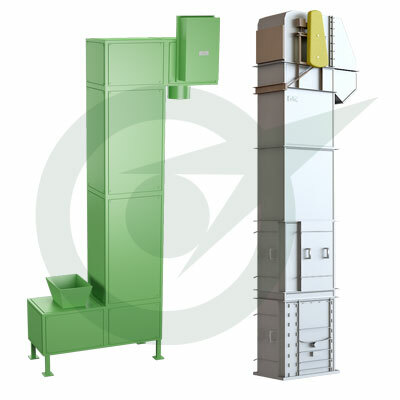 We are manufacturers, suppliers and exporters of Vertical Shaft Kiln. Application : Clinker, Lime stone, Minerals. Continuous process allowable temperature up to 1500 Degree. Sub-drive through Vertical Mounted Gear Box. Sub-divided in to high alumina fire bricks. 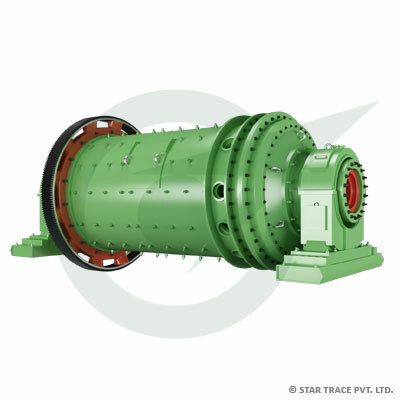 Heavy duty Rotary Grade Capacity : 2 - 10 ton per hour. 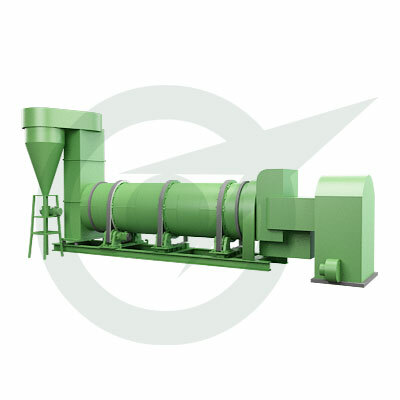 A machine to reduce large solid chunks of raw material into smaller chunks. It is widely used in a cement plant. 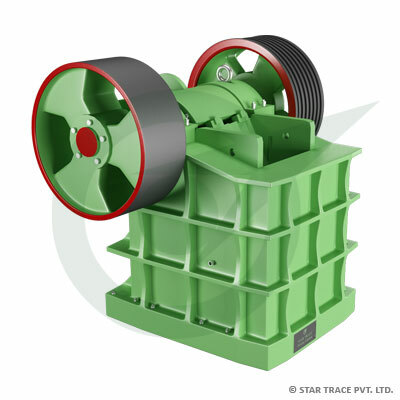 We are manufacturers of a wide range of crushers. 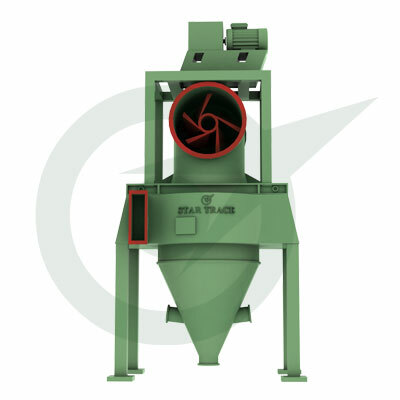 We supply all types of crushers and crushing equipment to be used in Cement Plant. 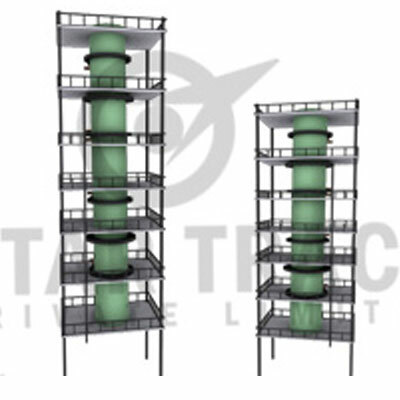 We supply you a range of feeders in varying sizes and shapes. 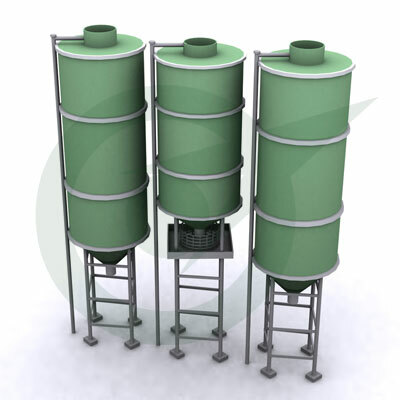 Used in cement plants, the feeders we are offering are efficiently designed for heavy duty applications. 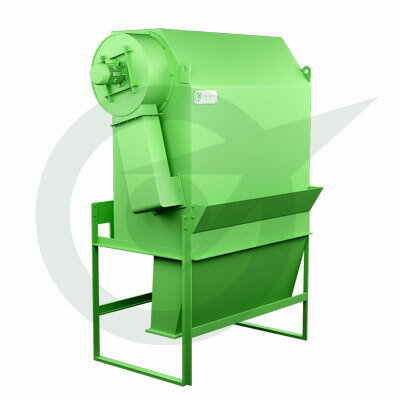 Available in different capacities and sizes, our feeders have been well-tested for facilitating uniform flow of materials to the crusher and conveyors. We offer our customers with premium quality conveyors which are used for transporting products from one end to another. Highly durable and robust, our conveyors are specially designed to handle all types of load and materials in a cement plant. 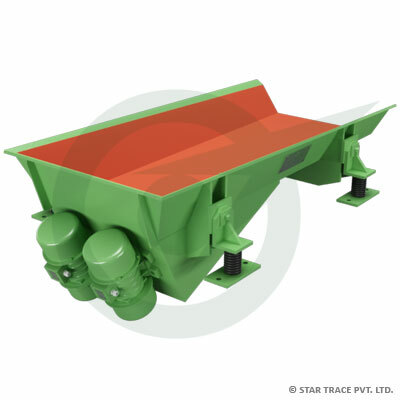 The Hoppers manufactured by Star Trace are available in various capacities as required by customers. Our hoppers are highly durable and have a rugged performance. Catering to the technological developments, our products have successfully met the industrial standards. Simple and dependable Eccentric type system. No transmission of screen panels. Ready changing of screen plates. 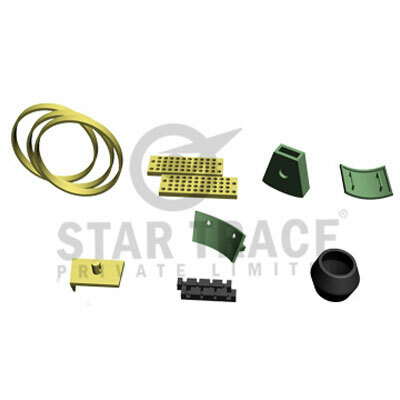 Rigid and vibrating resistance screen body. Calciner and pre-heater for pre-calcination and to utilize cooler recover heat. Latest version for calciner & pre-heater to achieve maximum calcination at kiln entry point. Our cooler have first stationery grate giving fast cooling and efficient recuperation of heat. First grate has trouble free operation for two to three years with minimal maintenance. Other two grate are moving which have new design grate plate giving maximum heat recuperation and good cooling effect to clinker. 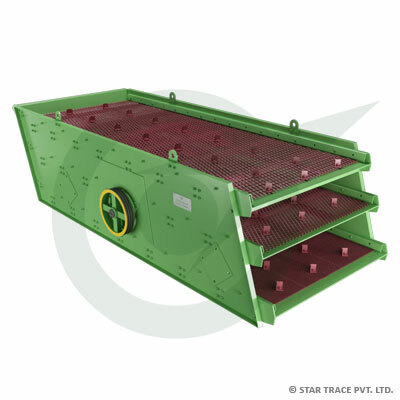 These moving grates are able to have clinker bed height of 500 to 1000 mm as per process requirement. New design side lip plate result in minimum clinker fall through and good life of grate plates. Latest version with proper areasion system to achieve maximum heat recovery. Size : 17.5 sq. mtr to 216 sq. mtr. Area. Out-put clinker temp. 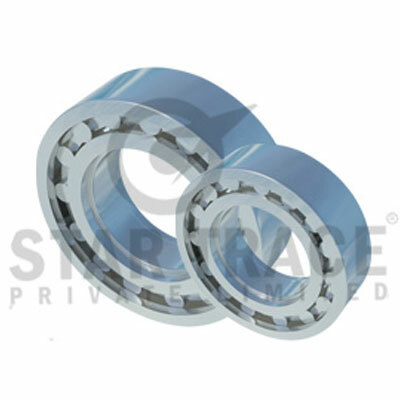 can be achieve below 80 degree C.
Hydraulic drive system for smooth working. Stationery grate with air blasters. Cooler roller & guide roller design.